This pen is made in the form of a sport car. 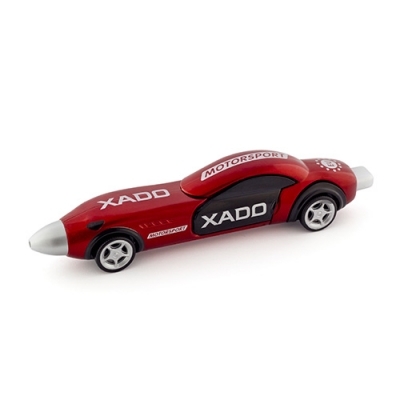 It has 2 opening doors, an accelerative engine and XADO logo. Ballpoint ink is blue. Fine point, precise and smooth writing performance.